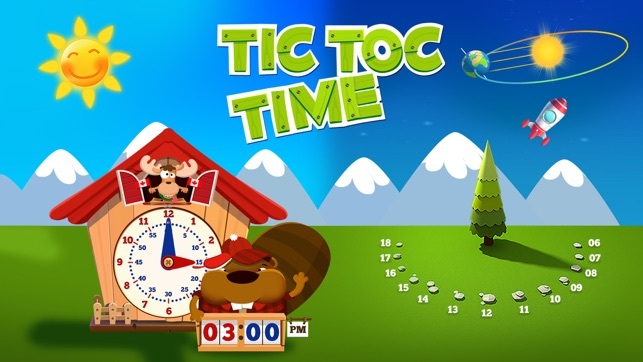 Thanks for updating Tic Toc Time. Slight modifications. 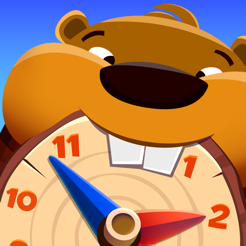 Overall this is a great app to teach the concept of telling time. The major flaw for me is the music. It is too loud, is distracting, and makes it difficult to hear the narrator. When I emailed the app developer to ask that they update with an option to remove music they told me to turn off sounds in the parent section. 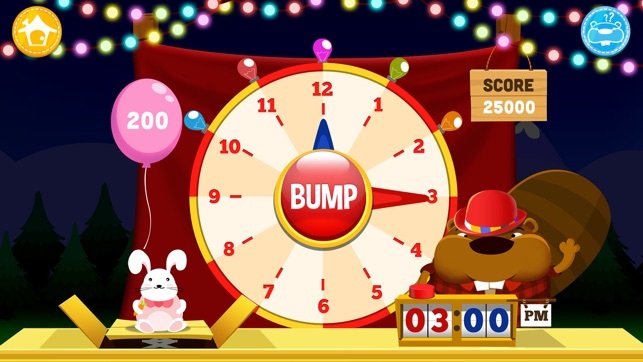 This will turn off the music but also silences the sound effects and the narrator making the app useless as you can no longer hear the instructions. When I emailed back to explain why that won't work and to ask for further instruction or if this is an issue they are working on they never bothered to reply. 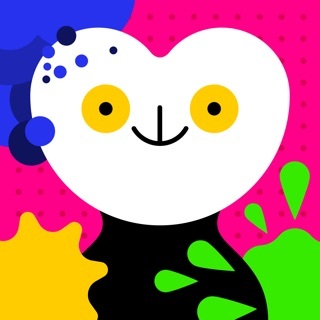 If you don't mind loud background music then this is a great choice but if you have a kiddo who doesn't like the music in apps then definitely look elsewhere. 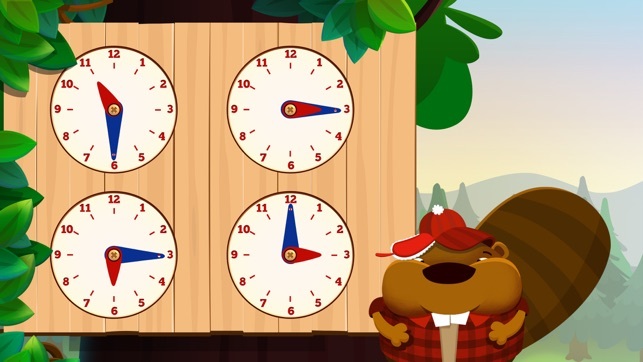 Tic Toc Time: Break down the day to learn how to tell time is a very unique, innovative and engaging app designed to teach the concept of time. It goes into much, much greater detail than any other time apps which I have seen! The graphics are pleasing and each step along the way is presented in easy to comprehend chunks. 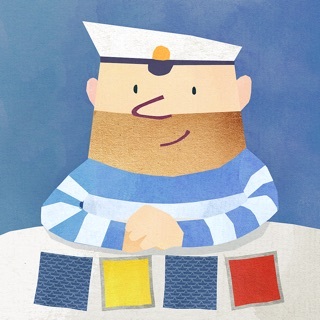 Children (and adults) will love holding their device to see which direction they are facing! Children will have fun learning all about time. 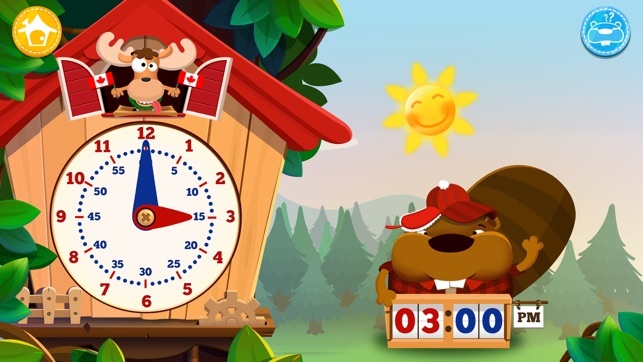 Everything about the app is perfect, with the exception of the voice of one beaver, who speaks with a very overt lisp. While some may see it as cute, as a speech therapist, my job is to remediate speech errors! He is welcome to come to my room for speech therapy! 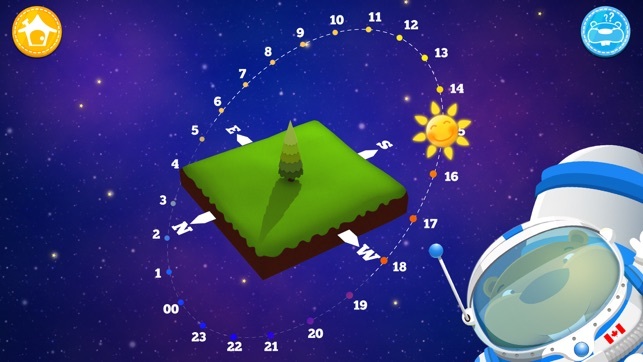 This app has a lot of excellent info to teach children how to tell time and read a compass. I found this app to be pretty good in general but it could use some improvements in usability. There is a long loading time for each section and it is easy to accidentally touch the screen at the wrong time causing you to miss important information. The clock hands are a little bit difficult to work with. I like the app and look forward to seeing improved versions.